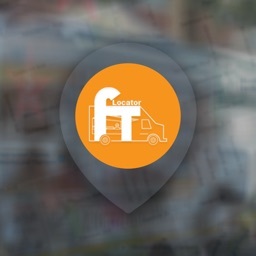 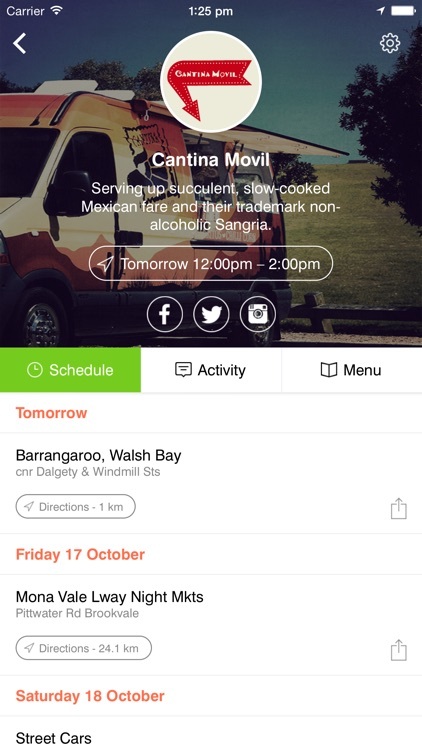 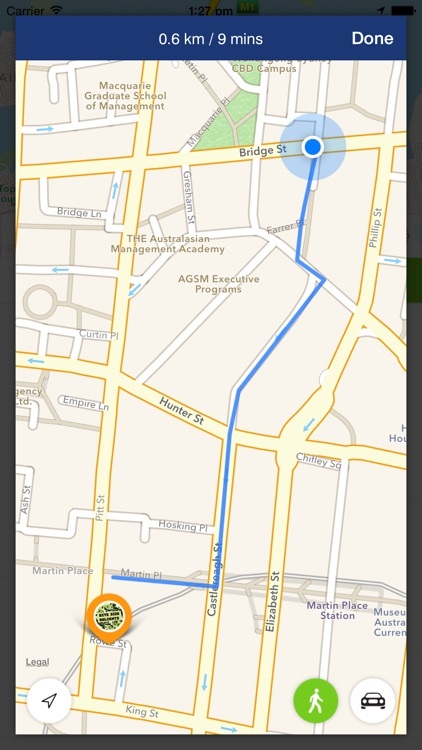 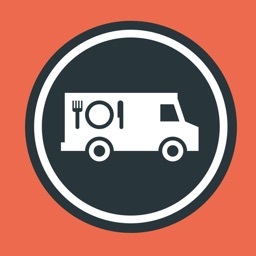 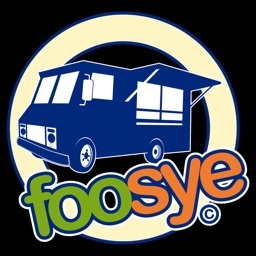 Official app to locate gourmet Sydney food trucks in real time! 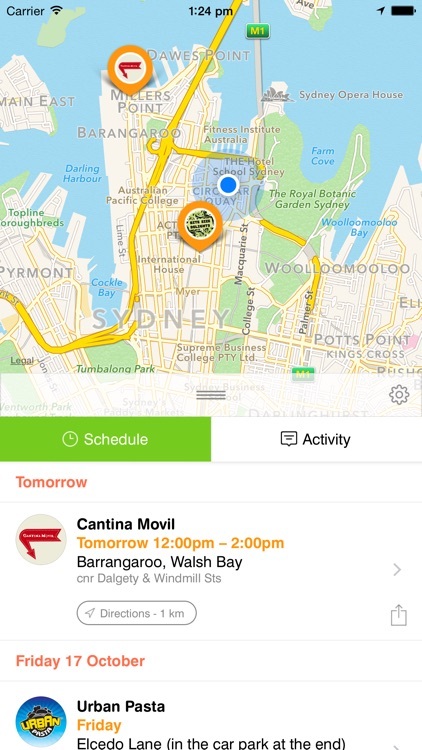 Discover a diverse range of quality late-night meals for when you're on the go in Sydney. 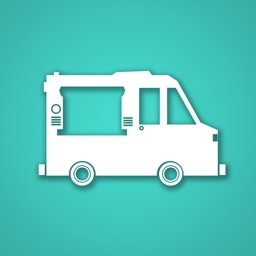 Sydney's food trucks are now serving. 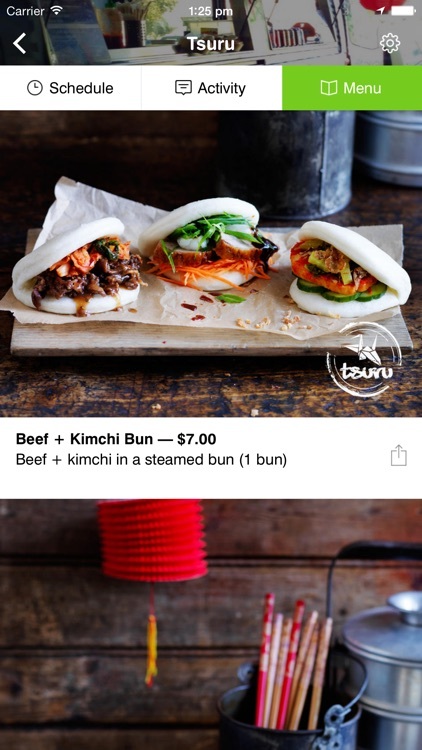 Enjoy a range of dishes, from Modern Australian to yum cha, tacos and veggie burgers. 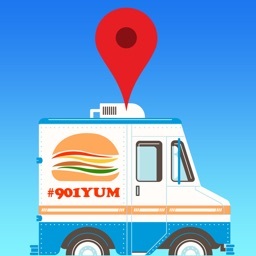 Download the app and start eating!